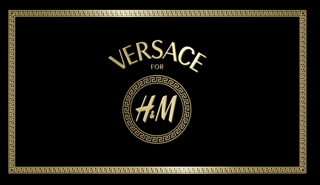 The VERSACE for H&M! collection will be available from November 17th 2011, in some 300 stores around the world, as well as on-line. This glamorous rock'n roll collection will include iconic Versace pieces for both women and men, in gold, leather and colorful prints. There will be some belts, jewelry and even a few Home cushions and bed linens. And the winner is Bedour !